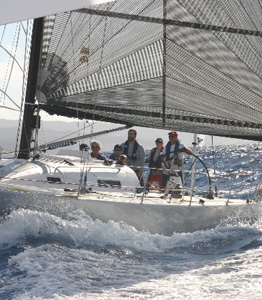 In July 2009, Reinrag2 completed the Transpac 2009 race from Los Angeles to Honolulu, Hawaii. 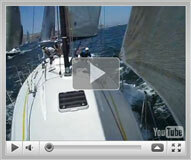 In 2008, Reinrag2 took 1st in class and 2nd overall in the Corona del Mar to Cabo 2008 race. Watch the Reinrag2 highlight videos below!